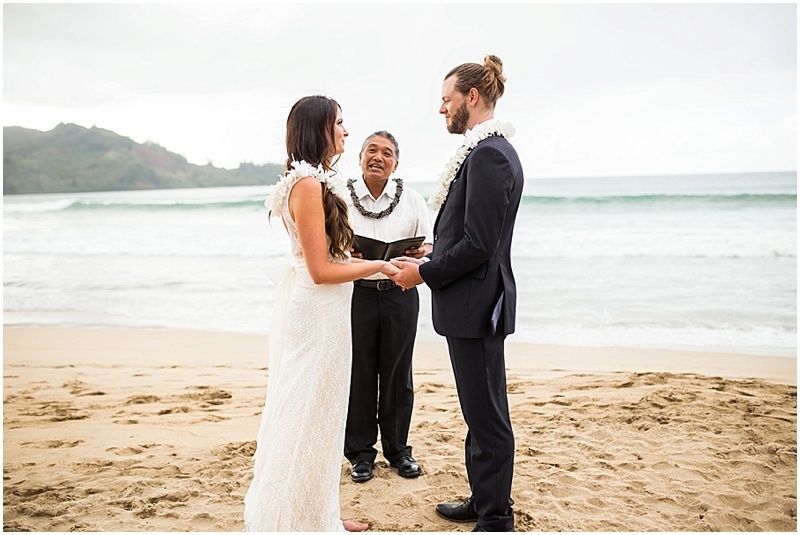 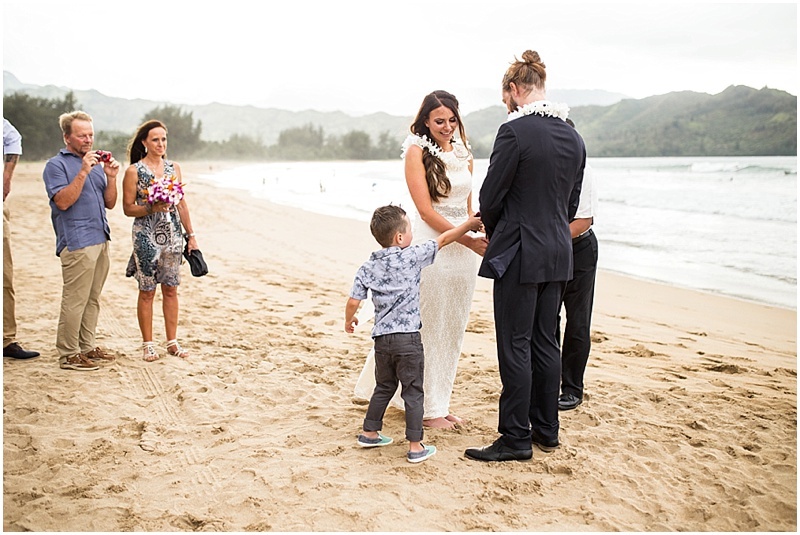 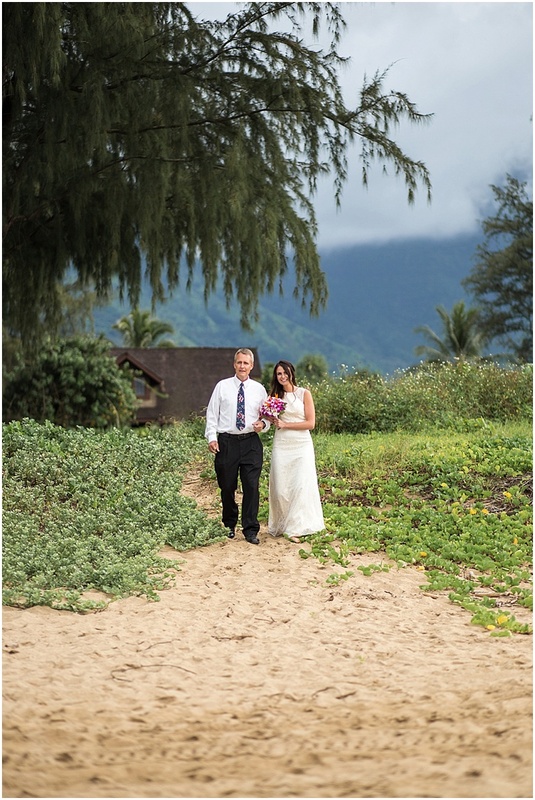 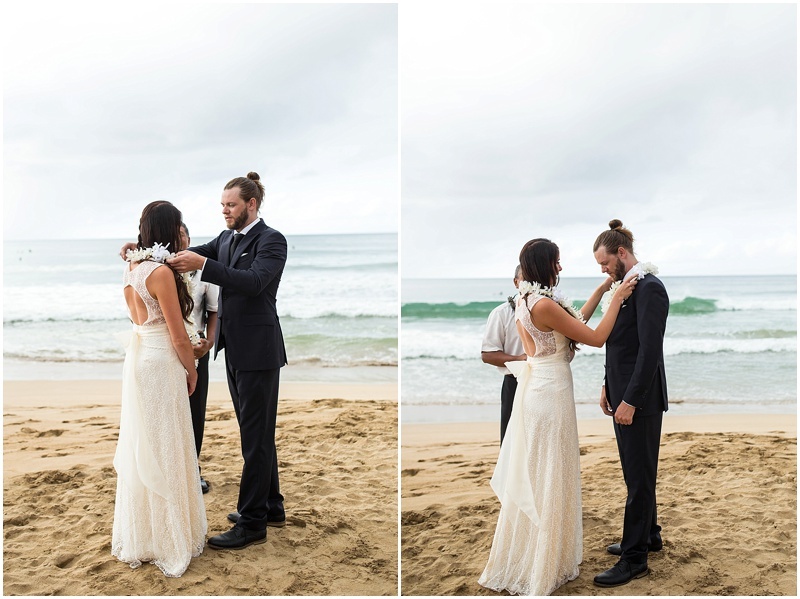 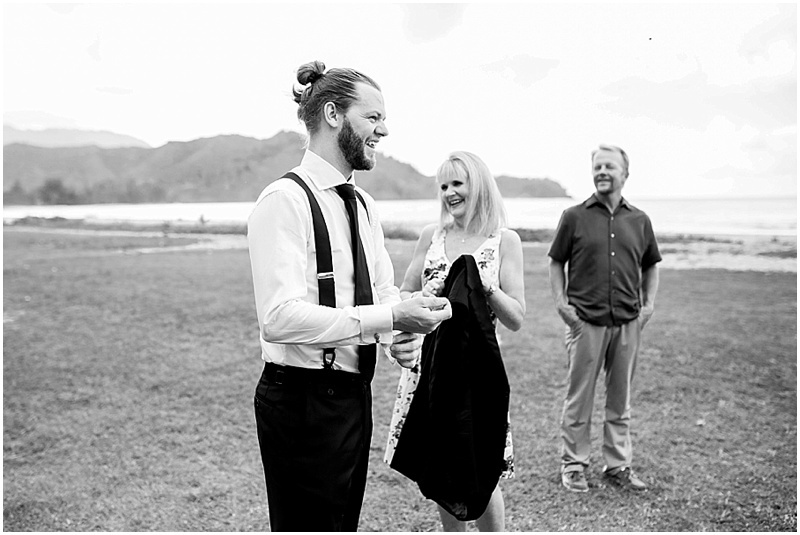 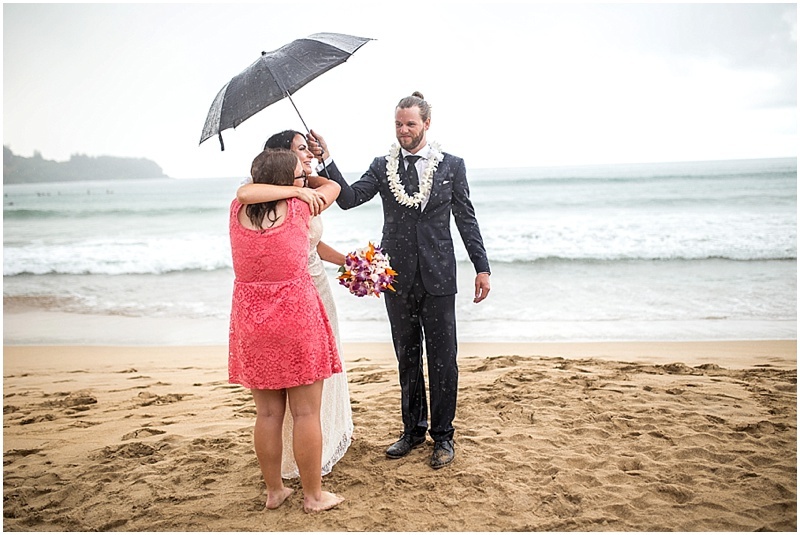 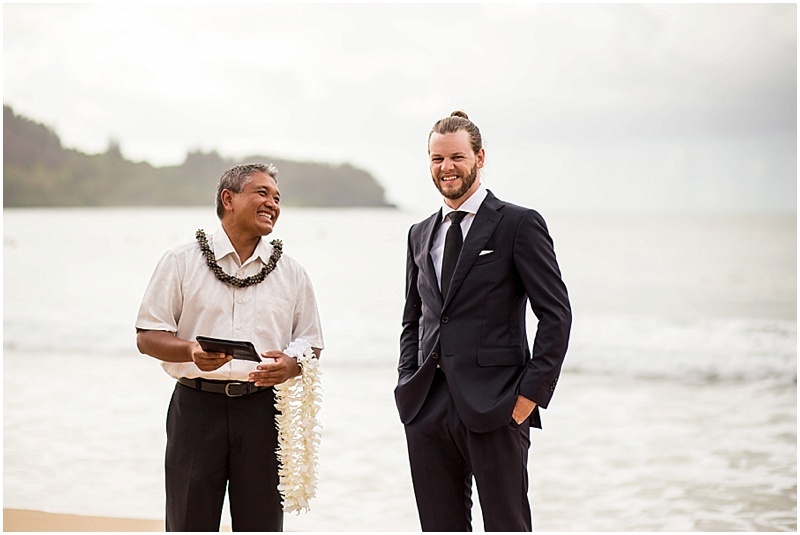 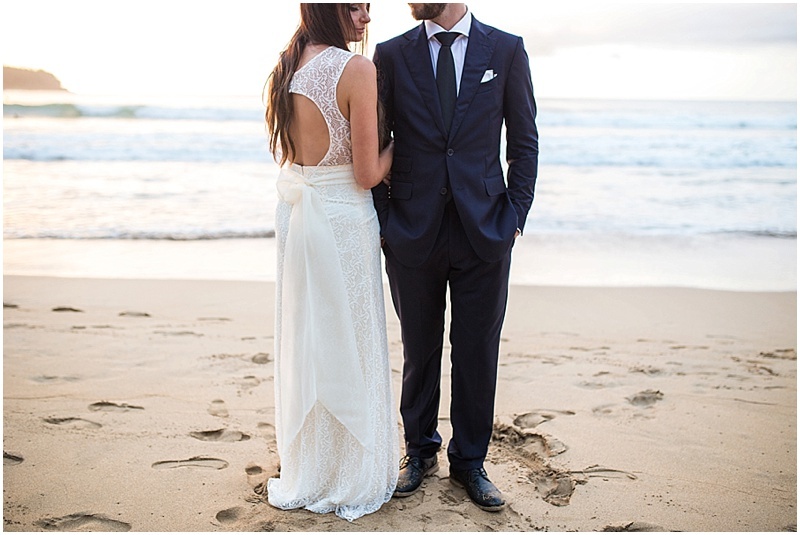 Eric and Hillery were married on the beach in Kauai in front of a few of their closest friends and family members. 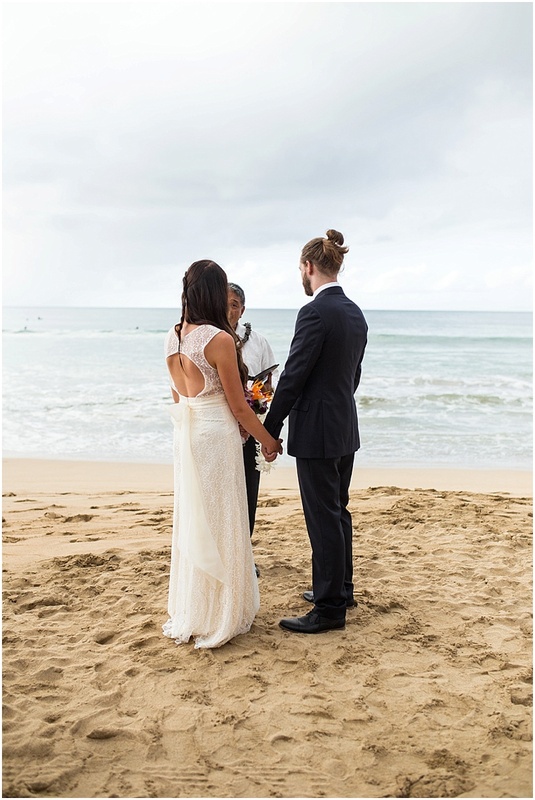 It was such an intimate day. 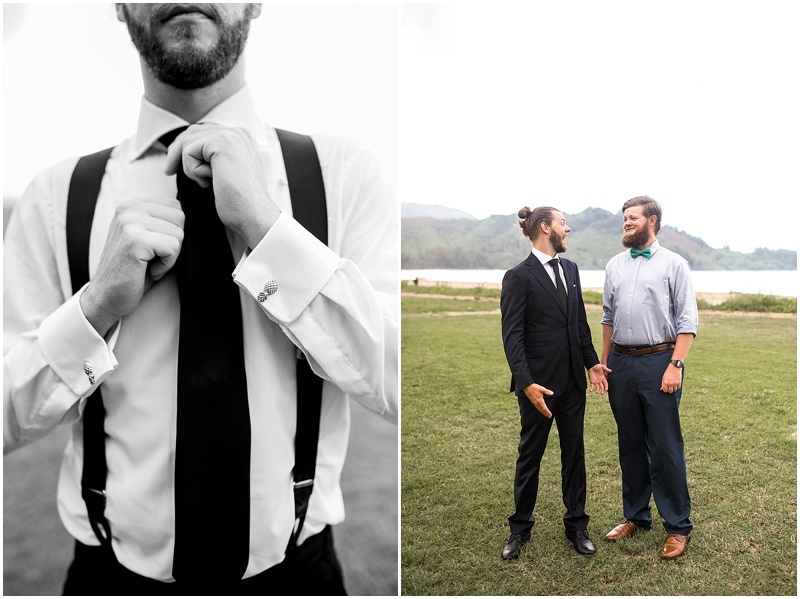 I'm honored that I was given the opportunity to be there, capturing such a special time for them.